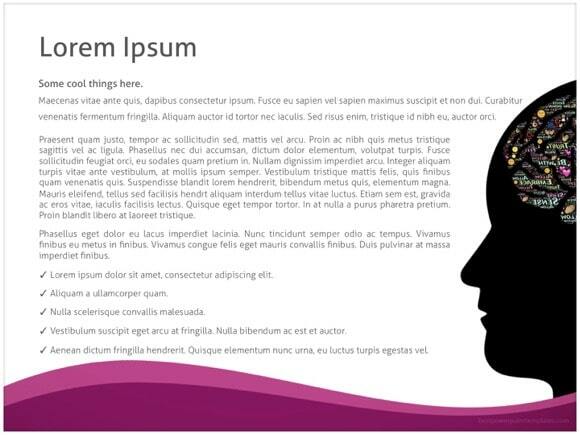 Brain PowerPoint template - FREE! 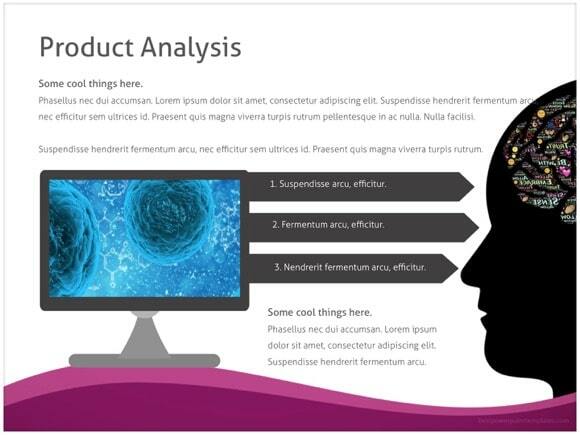 This is great brain Powerpoint Template, which is great for intellectual ppt theme. You can see a human head silhouette with different words and images inside. 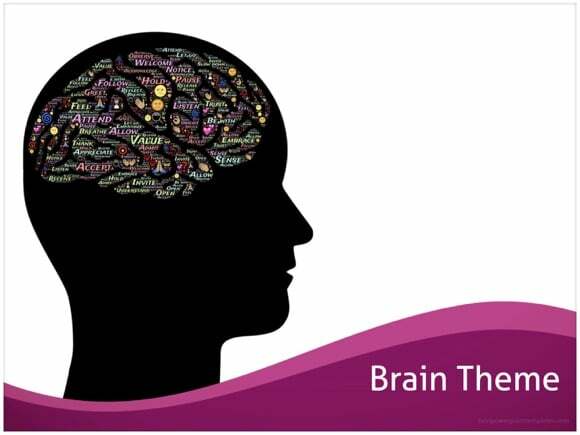 This represents millions of thoughts we have in the brain throughout the day. 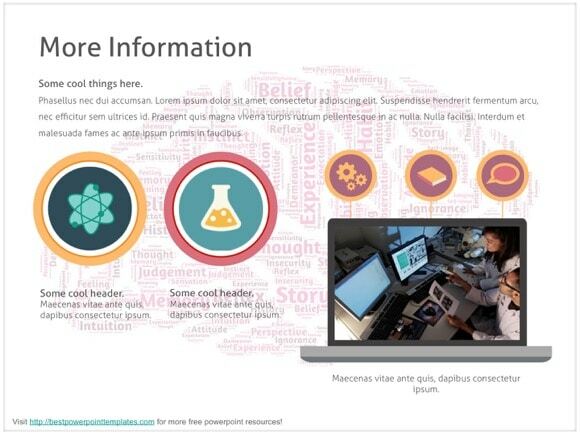 Use this theme for presentations on mind, intellect, mentality, intelligence. 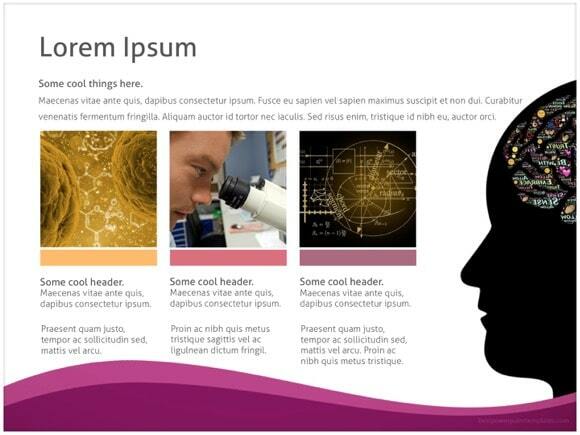 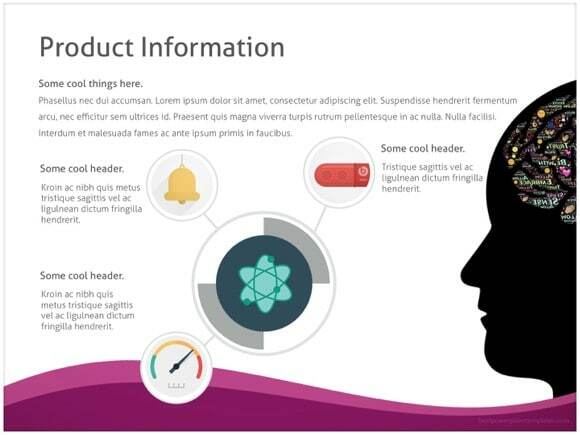 Download this brain theme and use it for your own powerpoint presentation. 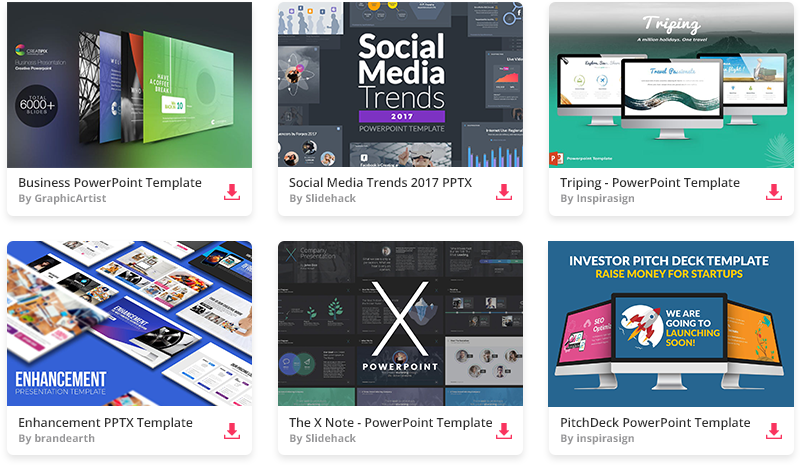 If you use this theme, please aid our website by sharing it.